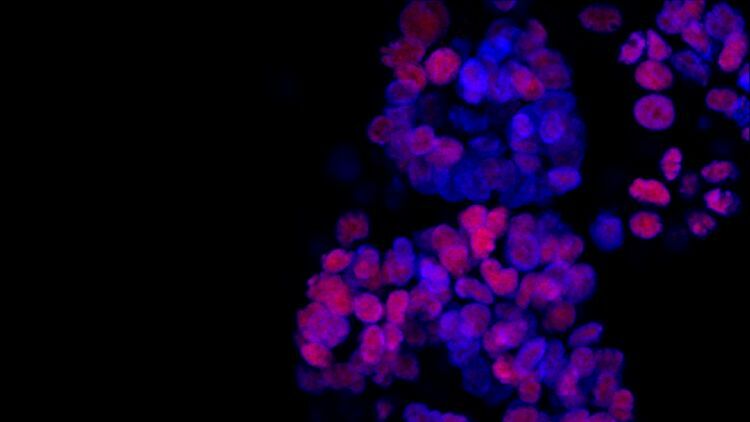 The past few years has seen an explosion in the number of studies using organoids – so-called ‘mini organs’. While they can help scientists understand human biology and disease, some in the field have questioned their usefulness. But as the field matures, we could see their increasing use in personalised and regenerative medicine. Laura Broutier reaches into the incubator and takes out a culture plate with 24 separate wells, each containing a pale pink liquid. “If you look closely, you can see the dots there,” she says, manipulating the plates until specs the size of a full stop catch the light. Broutier is a postdoc in Dr Meritxell Huch’s lab at the Wellcome/ Cancer Research UK Gurdon Institute, and these “dots” are miniature liver tumours that have been regrown from cancer cells taken from patients at nearby Addenbrooke’s Hospital – and they could make it possible to identify cancer drugs personalised for each individual patient. Huch’s latest work builds on her previous research on ‘mini-livers’, part of a growing body of work – no pun intended – that uses miniature organ-like tissues to understand human biology and in particular why, when it goes wrong, it leads to diseases such as cancer and dementia. 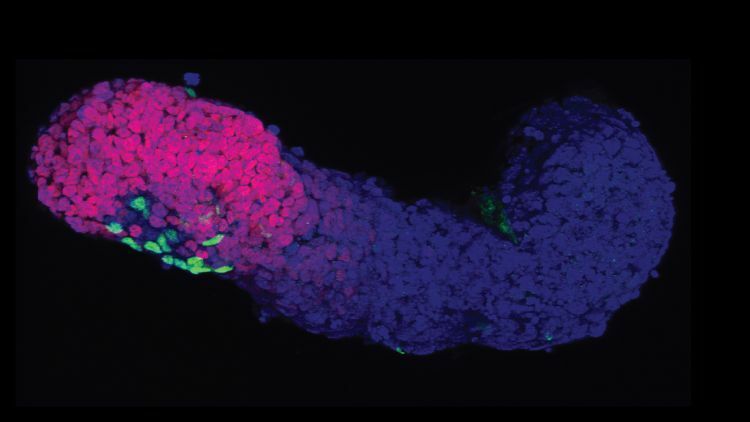 In Cambridge alone, aside from Huch’s work on ‘mini-livers’ there are groups growing mini-brains, mini-oesophaguses, mini-bile ducts, mini-lungs, mini-intestines, mini-wombs, mini-pancreases… Almost the whole body in miniature, it seems. It’s perhaps a misnomer to call them mini-organs. They certainly look nothing like a miniature organ. 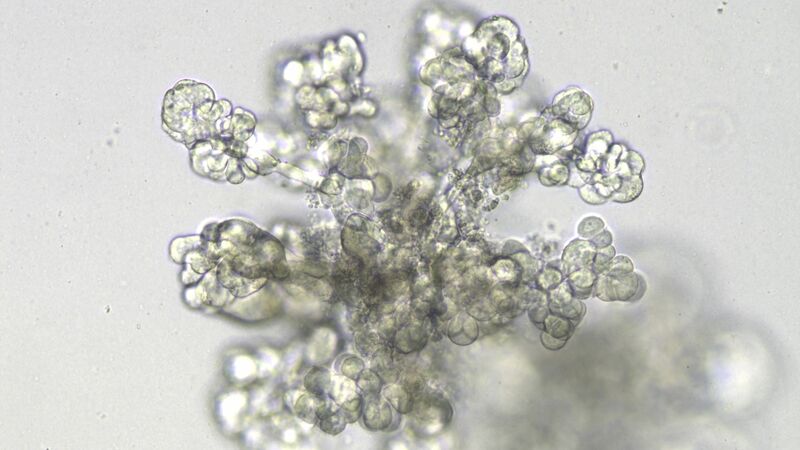 Rather, they are ‘organoids’, clusters of cells that can grow and proliferate in culture, taking on a 3D structure that has the same tissue architecture, gene expression and genetic functions as the part of the organ being studied. The technique that Huch uses involves taking cells from primary tissue – either from the liver or, in the case of her latest work, liver tumours – and growing these in culture. Her early work involved growing mini-livers from mouse stem cells, but she is now working with human tissue. This ability to use organoids in place of in vivo animal models has attracted the interest of the National Centre for the Replacement, Refinement and Reduction of Animals in Research (NC3Rs), who currently support Huch’s work and awarded her a 3Rs Prize in 2014. 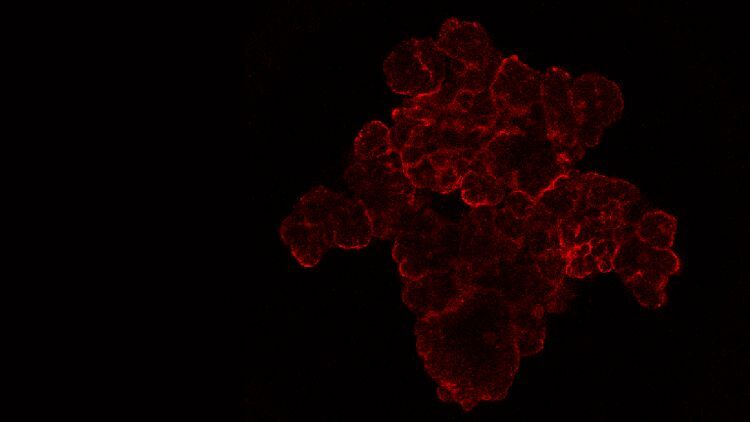 Organoid research has exploded in recent years. Their application includes modelling tissue, early development and disease, drug discovery, and now regenerative medicine. Little wonder, then, that The Scientist named the technique one of the biggest scientific advancements of 2013; since then the number of organoid-related scientific papers in the PubMed Central repository has more than doubled to over 1,200 per year. But, as with any promising new development in research, we must be careful not to oversell them, says Professor Alfonso Martinez-Arias from the Department of Genetics. In some cases, he argues, the research is little more than doing “safaris on culture plates”. Last year, he co-wrote an article in the journal Development about the hype surrounding organoids. He is not as dismissive of the field as one might imagine (though in the article, he takes particular exception to claims in a press release that scientists in the USA had made the “most complete human brain model to date”). The problem, he says, is one of reproducibility – the same experimental conditions should yield samples that are almost identical in terms of size, shape, cellular composition. This is currently not the case, he says – organoids often cannot be grown reliably, forcing researchers to ‘cherry pick’ the best ones, and even then (and in contrast with the organism) each one is different. 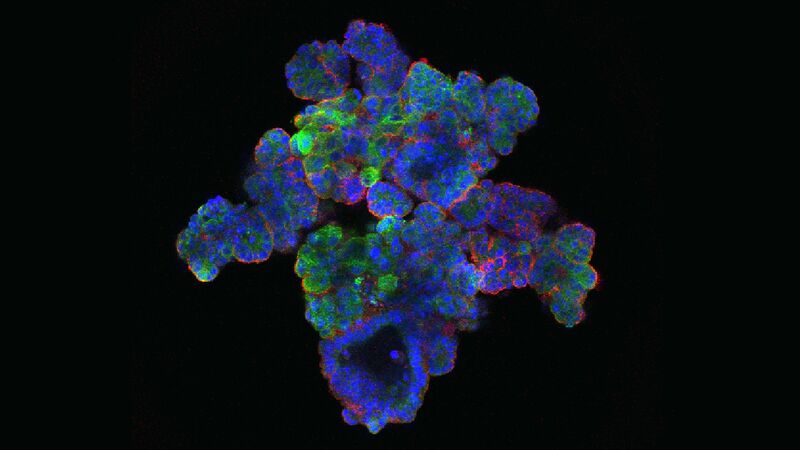 Martinez-Arias’s own work is on gastruloids – the same concept as organoids, but to model very early stages of embryonic development. Working closely with physicists and engineers, his team has managed to generate gastruloids using mouse cells that are highly reproducible. Huch recently published a proof of principle that it is possible to derive mini-tumours in culture from a patient’s own cells against which drugs can be tested to find the most effective one for that patient – so-called ‘personalised medicine’. Such work can currently only be done by transplanting tumour tissue into mice, growing it over several months and testing the drugs on the mouse – time-consuming and technically-limiting. Imagine, she says, being able to screen hundreds – even thousands – of drugs at a time on the mini-liver tumours. Clearly this would be neither practical nor ethical in animals. It is tempting to speculate that if scientists can grow organoids in the lab, then they will soon be able to grow fully-functioning organs, too, but we are nowhere near this stage yet, says Huch. 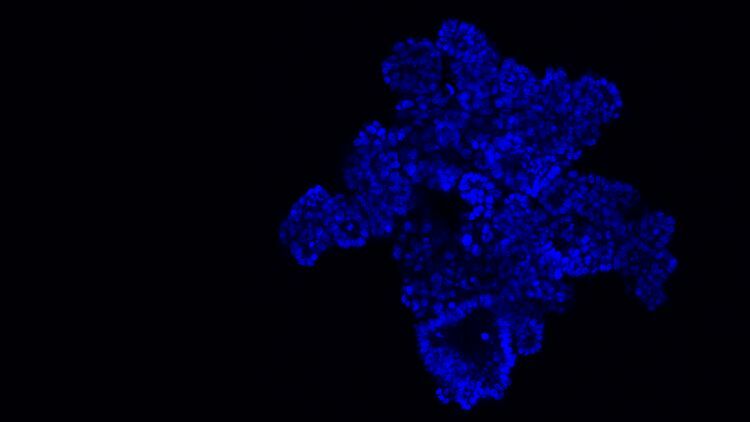 More feasible is the idea of using organoids to replace damaged or diseased tissue – or more accurately, to help such tissue ‘regenerate’. This is one area of research being pursued by Professor Ludovic Vallier from the Wellcome-MRC Cambridge Stem Cell Institute (also a winner of a 3Rs prize in 2011). Earlier in 2017, Vallier succeeded in reconstructing the common bile duct using biliary organoids. The common bile duct is a pipe linking the liver to the gut. It carries bile, which contains all the toxin produced by the liver and is also essential for helping us digest food. If the common bile is damaged, for example in the childhood disease biliary atresia, this can lead to accumulation of toxic bile in the liver and ultimately to liver failure. 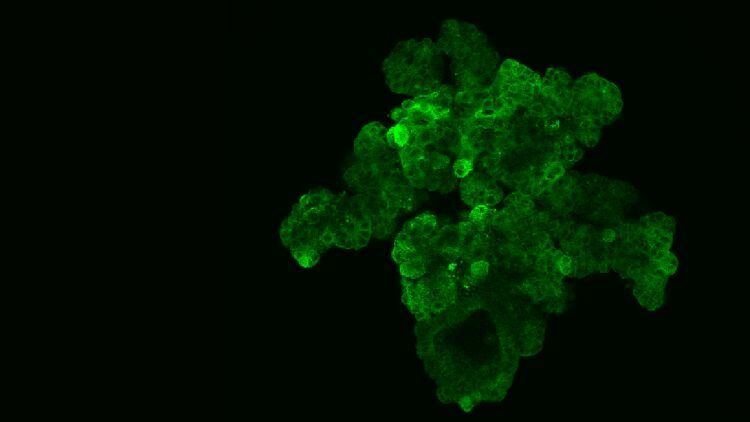 Vallier and colleagues extracted healthy cells from mouse bile ducts and grew these into functioning 3D duct structures known as biliary organoids. 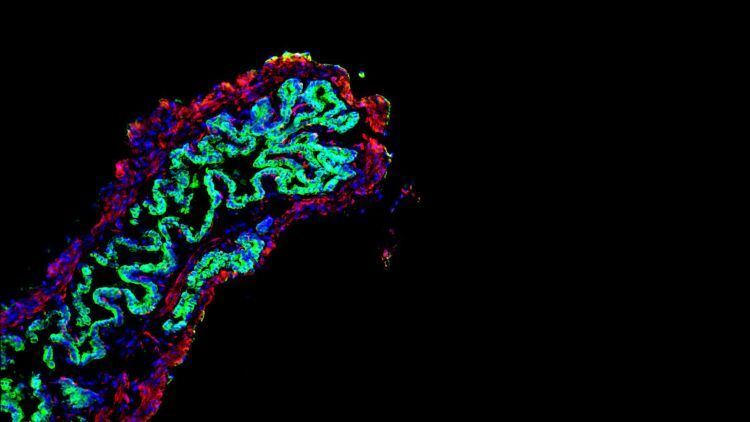 But it was the next step that makes this so significant: they then rebuilt a common bile duct with the help of bioengineers Dr Athina Markaki and Alex Justin; when transplanted into mice, this artificial bile duct containing biliary organoids assembled into intricate structures, resembling bile ducts, allowing the mice to survive without further complications. The next step, Vallier says, is to try this in large animals such as pigs, which are closer in size and physiology to humans than are mice. “In two or three years’ time, we should have the right biomaterials at the right size to use in clinical trials in humans,” he says. Back at the Gurdon Institute, when Broutier slides her culture plate under the microscope, the organoids appear clearer, but are still unremarkable to look at. But looks can clearly be deceptive: if one thing certain can be said about them, it is that these tiny clusters of cells are most definitely not unremarkable.